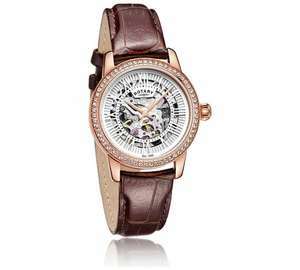 Leather strap Rotary waterproof skeleton watch + lifetime guarantee was £149.99 now £68.99. 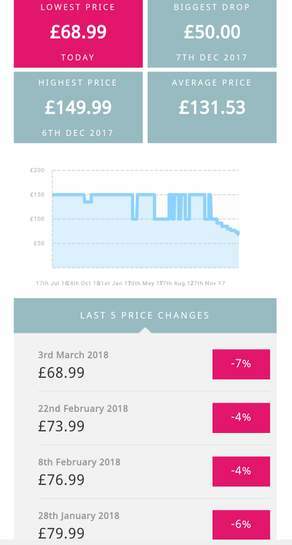 Much like Invicta and the other overpriced lower-tier brands, I wouldn't pay full price for these watches and the RRP can be optimistic at best. However, Rotary are great value for the price and decently-made (not that fond of Invicta, though).